The smallest computer you can get for the price. Tired of your big old desktop computer, taking up way too much space? Look no further, for you have found the solution! 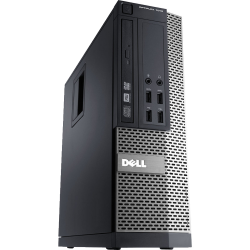 With its small size yet powerful hardware at such a low price, you won't need anything more for your basic needs.